The Jeep Wagoneer and the Range Rover were market leaders by being SUVs before the term first existed. Introduced in 1970 the Range Rover was initially a utilitarian vehicle, with emphasis placed on its capabilities. Early models were appreciated for their ability to traverse plowed fields and tow a horse-box to the local gymkhana. Over time, the Range Rover became increasingly luxurious with plush carpet and elegant trim replacing the originally specified practicable plastic dash and rubber floor mats. As customers began to appreciate the unique combination of off-road ability and enhanced luxury accommodation, Range Rover established itself as a desirable and prestigious brand. 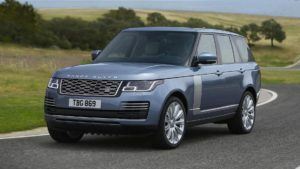 Range Rover is unique in that they’ve concentrated solely on this market segment, unlike later entries from luxury brands such as Mercedes-Benz, Porsche, and Jaguar. 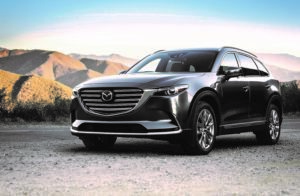 Recently recognized by both the Automobile Journalists Association of Canada (AJAC) and Car and Driver magazine, the Mazda CX-9 has been acknowledged as being the Best Large Utility Vehicle in Canada, and one of the 10 Best Trucks and Vans for 2018 respectively. The Mazda CX-9 is a significant achievement, combining stunning styling with the application of innovative and significant technologies specific to the company. 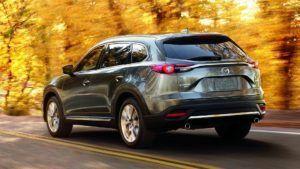 If contemplating the purchase of a luxury Crossover or SUV, the Mazda CX-9 is worthy of consideration. Spending time with a CX-9 will illustrate the Mazda badge is as desirable as any from Europe. Similar to the Porsche 911, the Range Rover has maintained the intrinsic elements of its original design while effortlessly referencing contemporary styling trends. The Range Rover is best described as a swept-back box. And it works. The 2018 Range Rover is a striking vehicle that provides as stylish an entrance to the local golf and country club as it will traversing India’s Umling La pass (now considered the highest road in the world at 5.793m or 19,005ft). Whether in standard wheelbase or long wheelbase specification, the Range Rover remains one of the most attractive vehicles available. Influencing the styling of the entire Mazda range of vehicles, KODO “Soul of Motion” design reflects shapes and forms found in nature. Influenced by the motion of wind or water, KODO design balances the tension between power and sophisticated beauty. Were the conversation simply about looks, the CX-9 would enjoy a strong advantage no matter the competition. 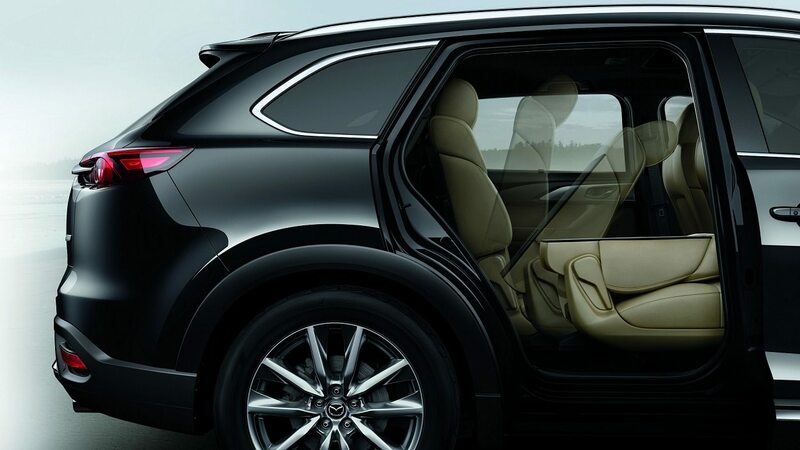 KODO design provides the CX-9 with a sense of litheness and metropolitan sophistication. The front of the car features the company’s now familiar grill fronting a long hood, suggestive of the power on offer, while the sides and rear flow seamlessly into the creation of a tasteful and attractive whole. 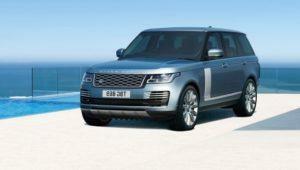 Range Rover offer a selection of engine choices predicated by the model selected. 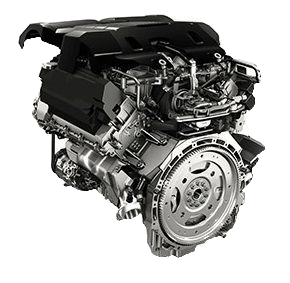 Engines available include 3.0 L TD6 Diesel (254 horsepower, 443 lb .ft. torque), 5.0 V8 SC Gas (518 horsepower 461 lb. ft. torque), 5.0 L V8 Supercharged (557 horsepower 516 lb. ft. torque.). There is something here to suit the majority of drivers, but it quickly becomes astonishingly expensive if selecting from the catalogue of performance options. When first developing the CX-9, Mazda engineers considered how vehicles in this segment are often driven. Realizing that the majority of drivers rarely accelerate beyond 3,000 rpm, they set about developing an engine that provided exceptional performance where it would be appreciated. 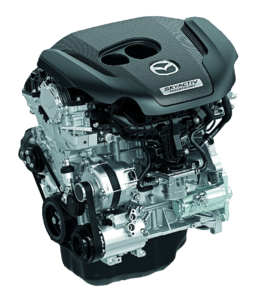 The SKYACTIV-G 2.5 L, Direct-injection, Turbo-charged Engine is innovative, fuel efficient, and powerful. The engine produces 227 horsepower at 5,000 rpm, and an astonishing 310 lb. ft. of torque at just 2,000 rpm. Not unexpectedly for a vehicle at the premium end of the market, the Range Rover offers luxurious and comfortable accommodation. 2018 models have received a plethora of updates and additions to make life that little bit more pleasant for those on board. The seats offer a five-mode massage program, including a simulated hot stones setting. How about heated armrests? Perhaps heated calf and footrests? Just order the long-wheelbase model. Just for fun add a rear console with a power-folding armrest. All of this can be enjoyed in the evening when illuminated by three-zone LED ambient lighting. Should anyone feel slightly dehydrated, the improved refrigerator is able to quickly cool four bottles of your preferred beverage to 5ºC. The interior of a Land Rover is unquestionably a pleasant place from which to watch the world going about its business. 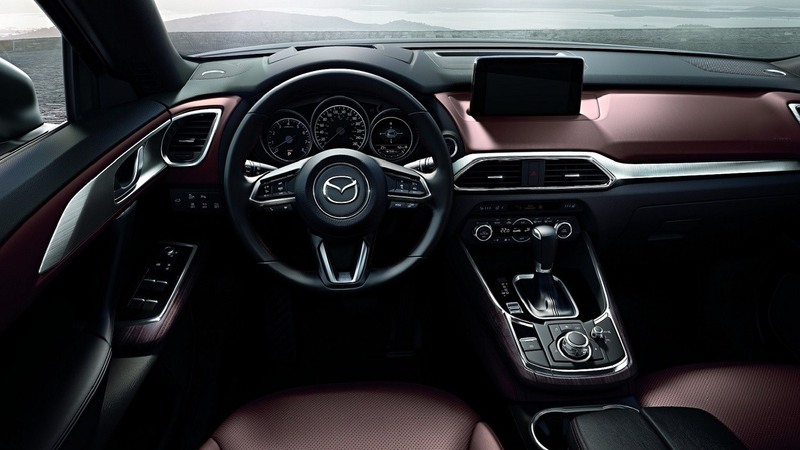 Mazda is quickly establishing a reputation for finishing their interiors in materials that would once have been expected in the near luxury market. The CX-9 continues to build on this commitment to doing the extraordinary. The KODO design ethos is reflected in the cabin. Featuring quality materials such as Nappa Leather, Rosewood, and Aluminum (brushed and polished) are combined to create a cabin that creates both visual and tactile interest. 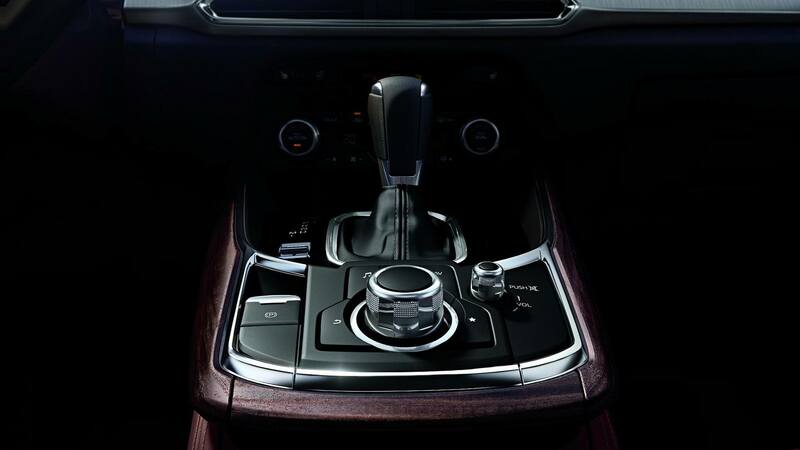 The effort expended in creating the CX-9 interior invites comparison with the worthiest efforts of any competitor. Generous legroom and scalloped seats combine to make long journeys a pleasant and enjoyable proposition. Arguably, the Range Rover may be the most capable SUV available when taken off-road. Sadly, for all the advantages of its superlative All-Wheel Drive system, few owners will ask more of their Range Rover than parking in a slightly lumpy grass field while attending a Fall Fair. A shame really as the Range Rover is capable of so much more. 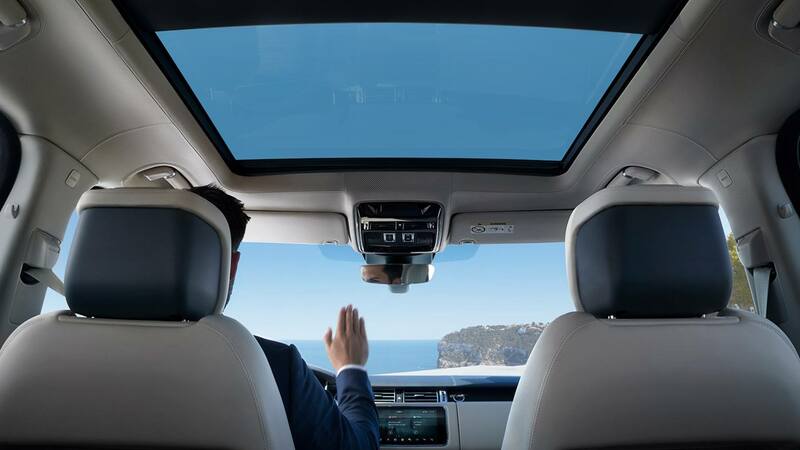 On pavement, the Range Rover is a comfortable way to travel, providing a cosseting ride and secure handling, all enhanced by its related electronic driver aides. 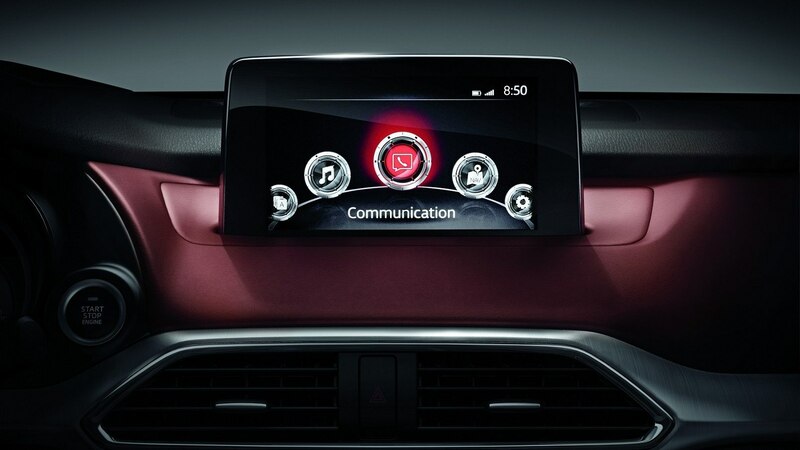 Range Rover, and its near competitors from Mercedes-Benz, Porsche, Audi, and Jaguar among others, have found a willing audience for their products. The Range Rover is stylish, comfortable and surprisingly fast in performance trim. The car is a remarkable achievement in so many ways, and yet its full capabilities are often overlooked. As a result, the Range Rover is now considered an alternative to a traditional luxury car. Entry to Range Rover ownership begins at $113K and climbs to over $200K when considering the supercharged model. Brilliant on the road, and remarkably so when the road ends, Range Rover remains a compelling entry in the luxury market.